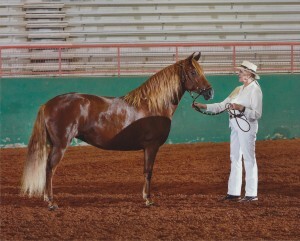 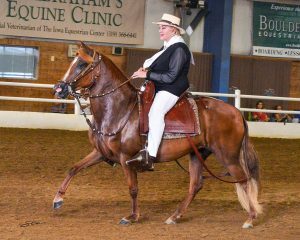 Every great breeding program is built upon a great foundation of quality breeding stock. 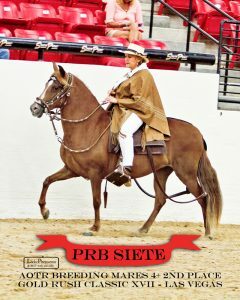 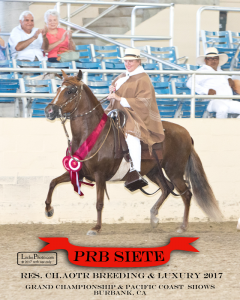 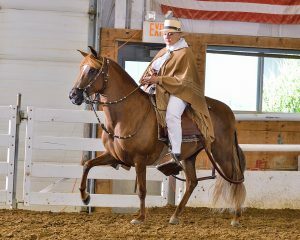 Mares 4+ Zootecnico, 2nd place, Fiesta Del Norte Show, August 2015, Judge Roque Benevides. 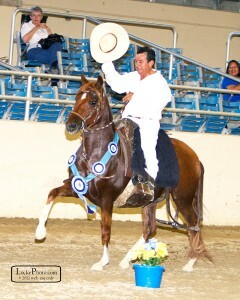 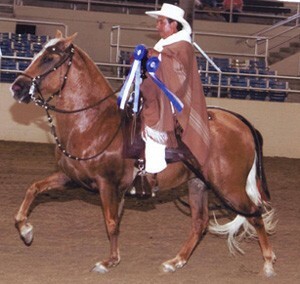 Mares 4-6 Bit, 3rd place, Fiesta Del Norte, August 2015, Judge Roque Benevides. 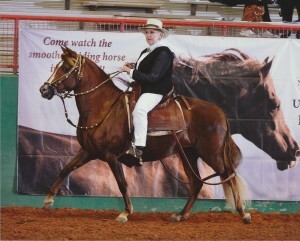 AOTR Gait 4+, NAPHA US NATIONALS, TEXAS 2015, 5th place.